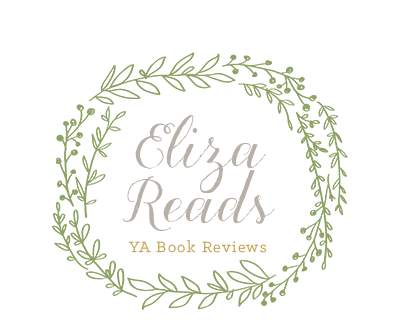 Eliza Reads: City of Fallen Angels Cover!!! The cover of the fourth Mortal Instruments book, City of Fallen Angels, has now been released!! I can't wait until it comes out on April 5th! What do you think of the cover? I think it's gorgeous :) CAN'T WAIT!!! This is beautiful Cassandra!!!! So I know it's Clary, but who is the guy? Is that Simone of Jace? 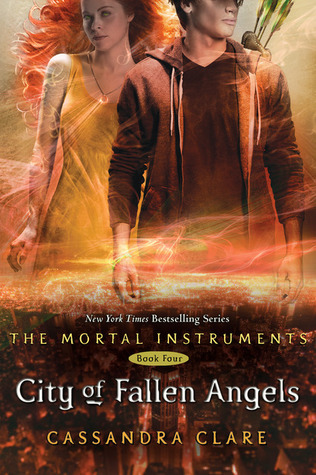 Because if it's Jace then he doesn't look right. Other than that I can't wait this is my favorite series ever!!!!! You rule!!!!! I know, I love the cover!! The guy is Simon...hopefully it's nothing to do with their relationship. I really want Jace and Clary to be together!